Okay, friends. You all know that I do not very often post reviews of product boxes that I receive due to blogging. But after receiving my first ever POPSUGAR Must Have Box this month, I really felt that it was my duty to share this awesome (and crazy affordable!) subscription box with you all. I mean, I was seriously blown away by the contents of this fun box! And after opening and perusing everything, my first thought was "I am so glad I got this for free because this is something I would not normally be able to afford!". But then I actually went to the site and looked up the price for a single box and then a 3-month Must Have Box subscription- $39.95 & $109.85, respectively! And when you factor in the $10 discount code you can use on a 3-Month subscription (a-hem... I will be giving you that at the end of this post ;) ), that comes to about $33 a month! Did I mention that shipping is free?? 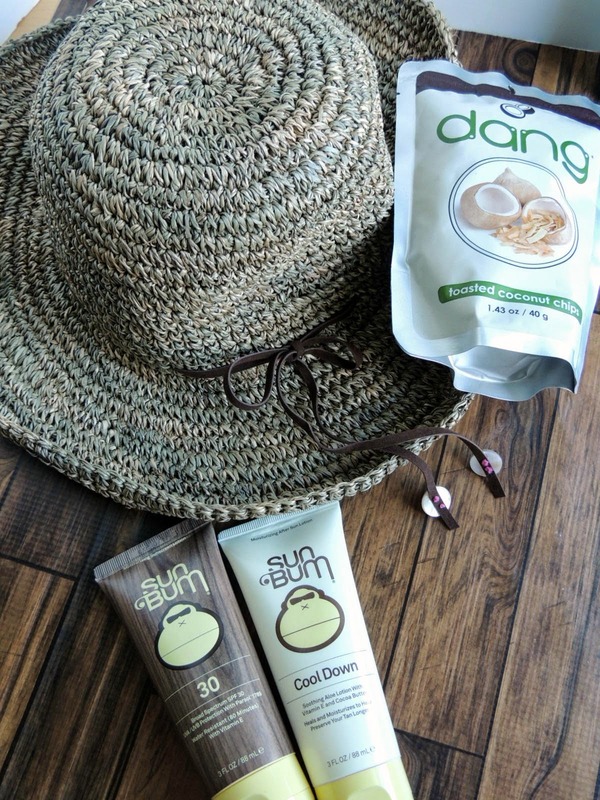 I adored this beachy combo in my box- a Michael Stars Beach Hat (retails for $48), Sun Bum Sunscreen & Cool Down Lotion (retails for $20), and these tasty Dang Foods Toasted Coconut Chips (retails for $3). 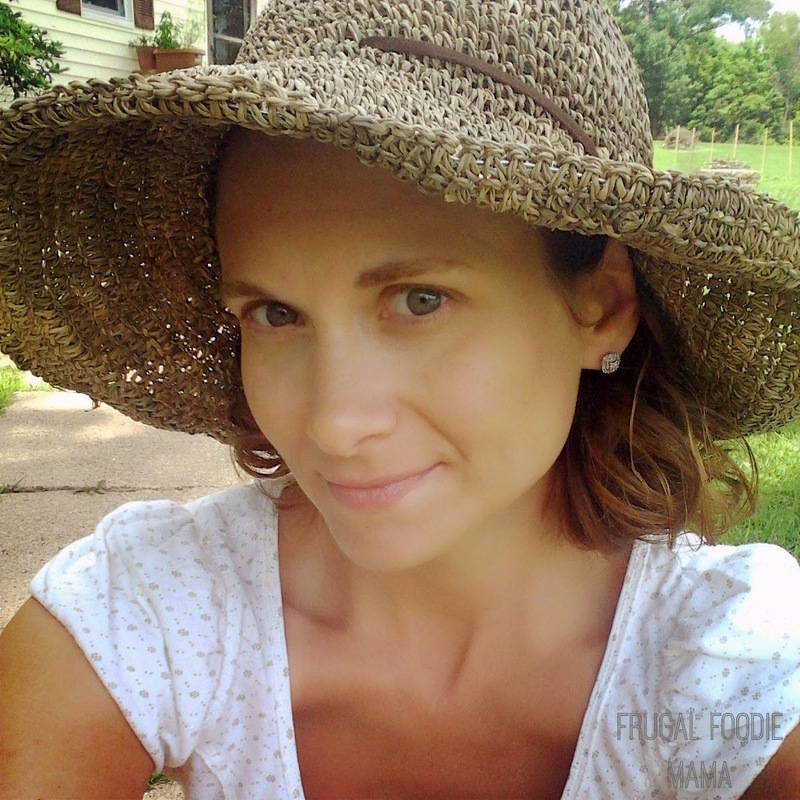 I am in love with this Michael Stars Beach Hat! 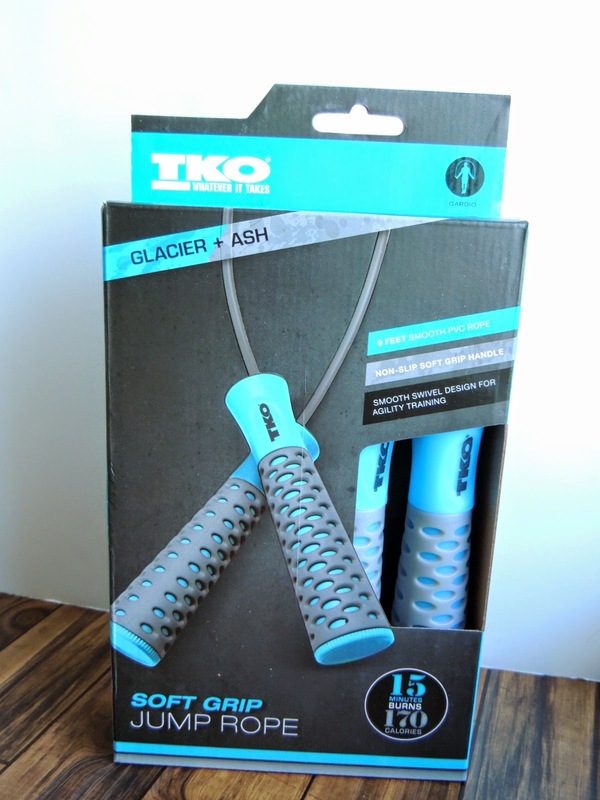 It is bendable and flexible and is made for travel or for tossing into your pool bag. 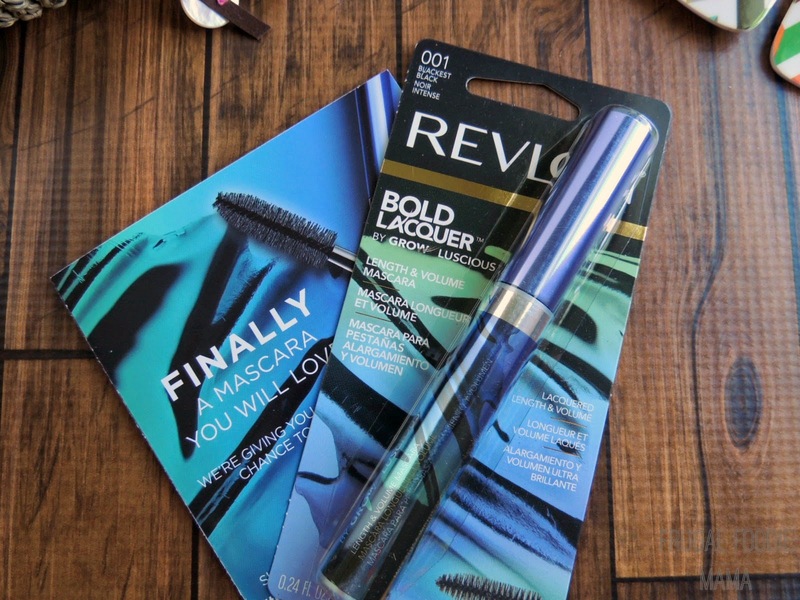 I am pretty sure I just found my new go-to mascara in the Revlon Bold Lacquer Mascara I received in my Must Have Box. I don't care how often a mascara claims that it doesn't clump- it almost always clumps up on me, & I end up pulling out the eyelash brush to try and separate the clumped lashes. But not with this Revlon Bold Lacquer! It did not clump... at all. I repeat- It did not clump. When you add up all the suggested retail values of every item in this box, it comes to a grand total of $111! 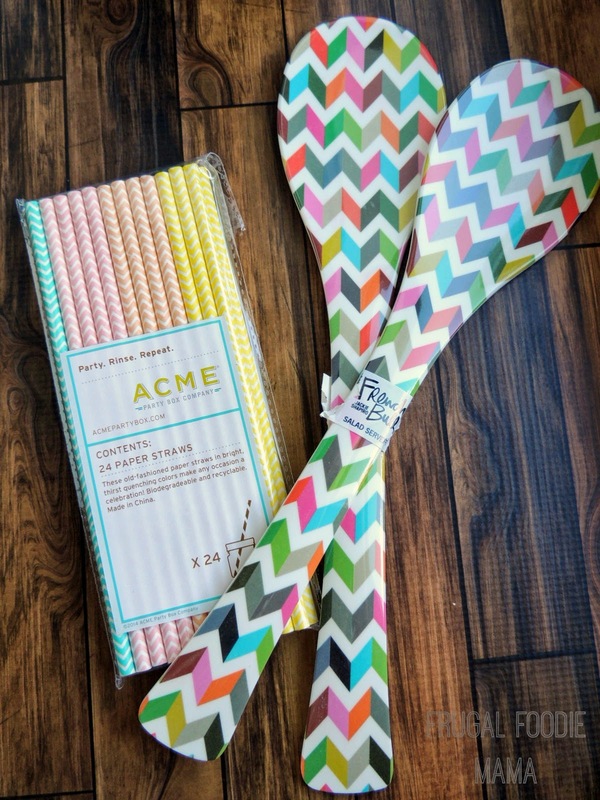 Over $100 in fun products that I will actually use for around 30 bucks! I mean, where else can get you get such a fun deal? CLICK HERE to claim your savings and start your POPSUGAR Must Have Box Subscription today!